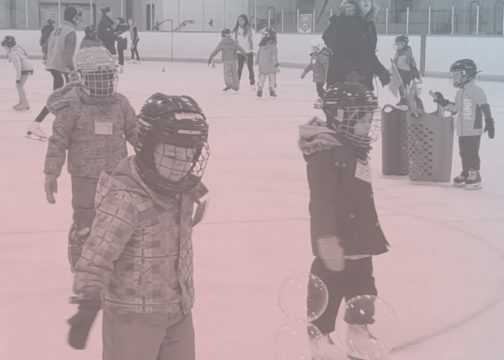 Skate Ontario is committed to providing a safe and positive sporting environment in which individuals are treated with respect and dignity. 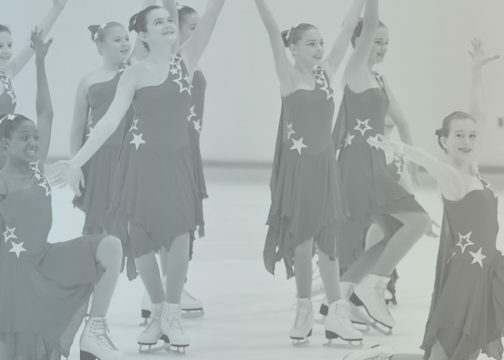 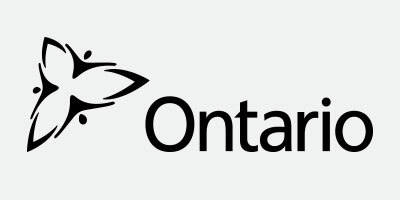 Individual Club/Skating School policies are expected to meet or exceed the standards within the Skate Ontario Code of Conduct. 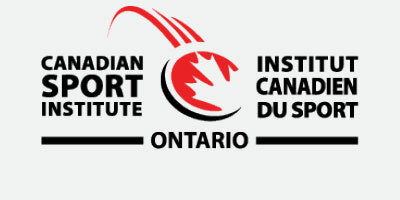 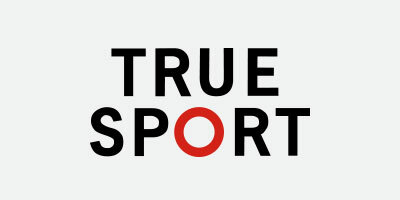 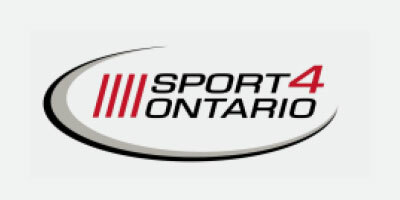 Safe Sport guide and resources & insurance FAQ's.